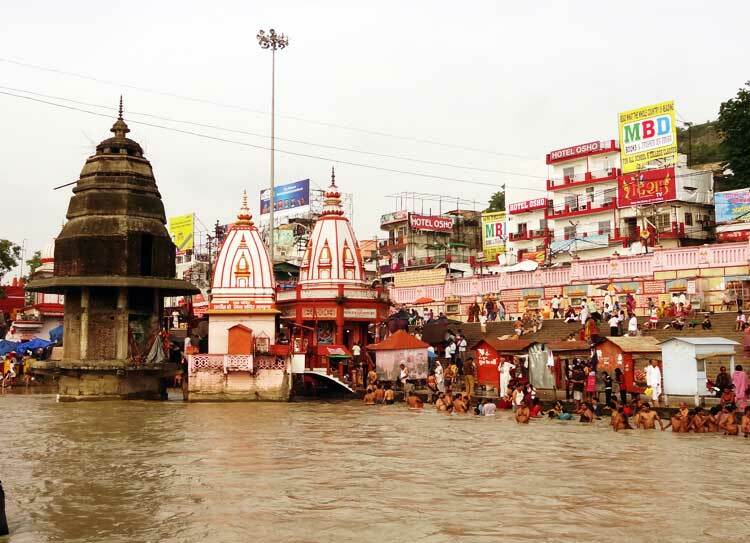 Haridwar is one of the most important Hindu pilgrim places of India. Haridwar has a very rich religious and cultural heritage. In the Hindu scriptures, Haridwar is known by the name of Mayapur. 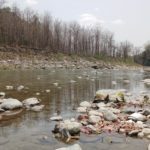 Haridwar is located at the foothills of the Himalayas and is the point where River Ganga reaches the plains. Haridwar is an important Hindu pilgrimage place since ancient times and is called the gateway to heaven. 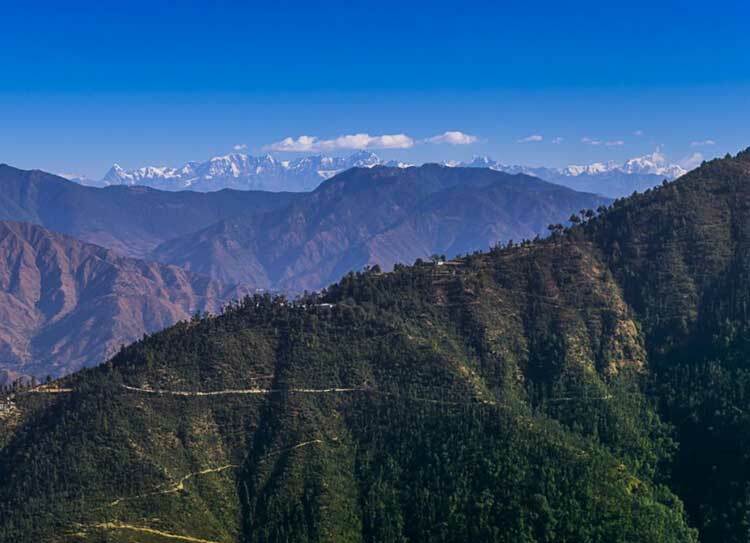 Mussoorie is one of the best hill stations in India. 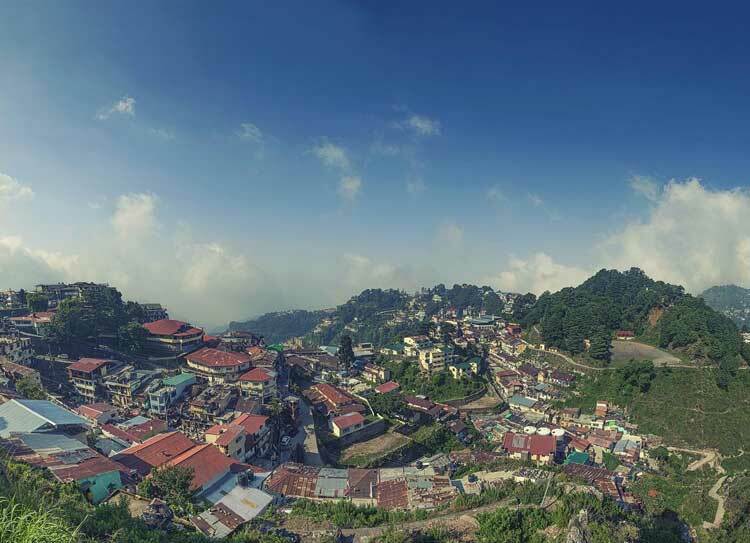 Mussoorie city is situated in the region of the northern Indian state Uttarakhand. Mussoorie has placed 35 km from starting with the state capital for Dehradun Furthermore 290 km north from that national capital for New Delhi. This mound station is arranged in the foothills of the Garhwal Himalayan extent. 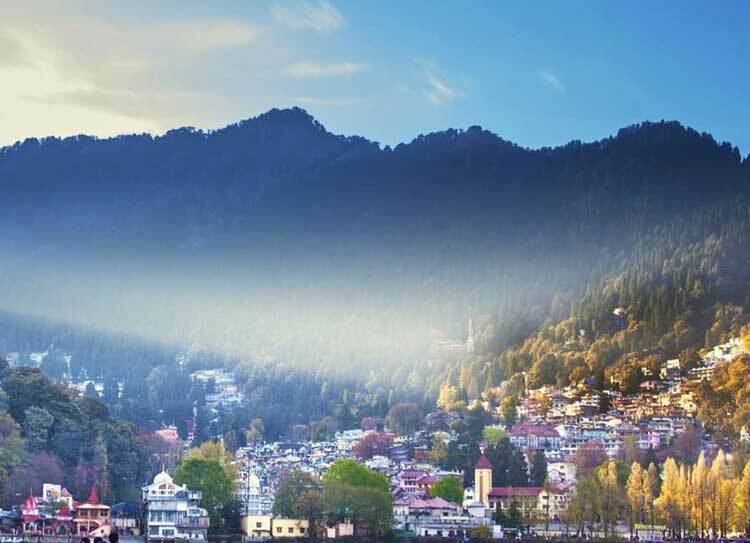 One of the most popular and exquisite hill station “Nainital” is located in the Kumaon region in the state of Uttarakhand. It is a distinct and famous tourist destination in India. The town not only lures the domestic travellers and tourists but also a number of foreign tourists. 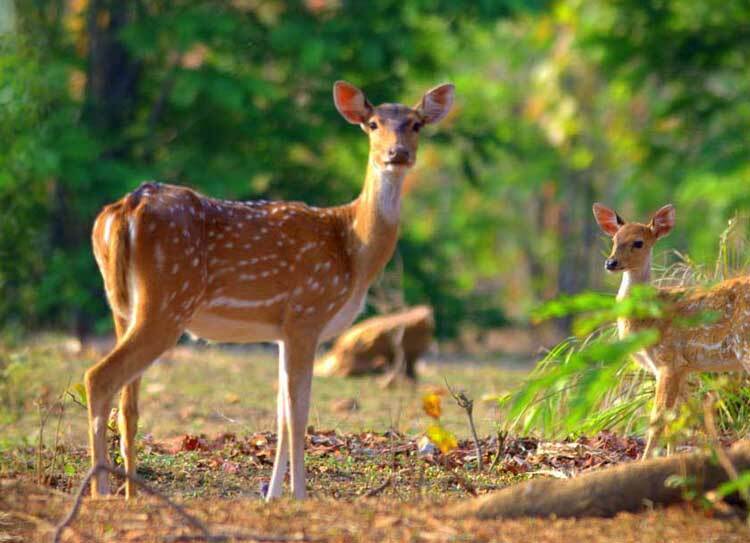 The Jim Corbett National Park is the best place to witness the wildlife of Uttarakhand. 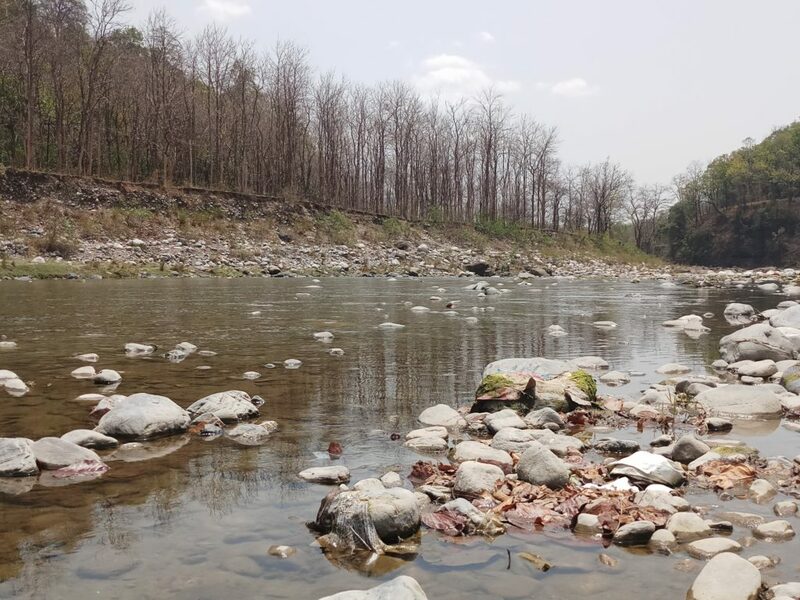 The Jim Corbett National Park will take you through the core of the wildlife in Uttarakhand so that your tour package can be spiced up with a bit of adventure. 25% of full amount in advance for bookings & Full amount should be clear before 30 days of Journey. Tour programme may be altered or varied in course of tour,due to unavoidable circumstance viz natural calamity, breakdown of bus, local bandh/ agitation road block on any other such happenings, In case tour in extended for any unavoidable circumstances the extra cost will be borne by the participants.